We are open Evenings (after 5:00 PM Central) & Weekends! 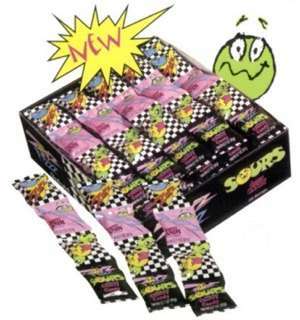 Zotz Fizz Candy has been popular since the 1960's. Even before pop rocks ever came along, Zotz Fizz Candy was the original fizzing candy. Zotz each come individually wrapped. The candy itself is hard on the outside and sweet. As you work your way through the hard outer layer, you will get to the fizzy, sour center. This is a good choice for fundraising because of its nostalgic beginnings. It is sure to be a favorite of both younger and older consumers.